If you aspire to become a children’s nurse or move into a specialist children’s nursing role, LSBU is the place to study. 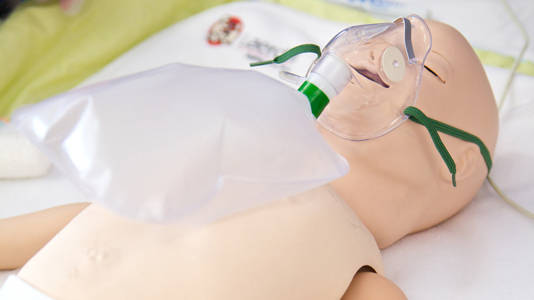 We are one of the largest providers of pre-registration children’s nursing courses in London. 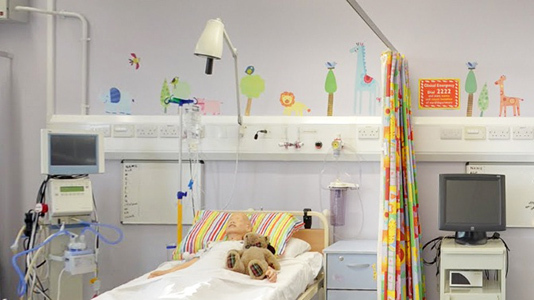 Our students benefit from placements at world-renowned hospitals in London and the South East, including Evelina London Children’s Hospital and Great Ormond Street Hospital. 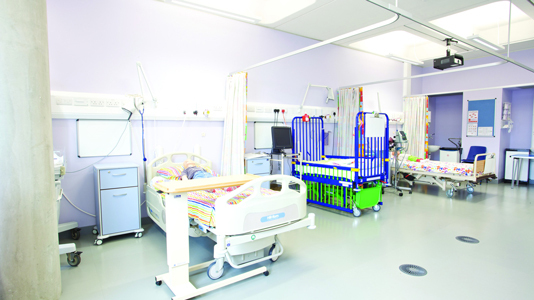 Staff within the team are involved in research and practice development, with many also working in clinical practice. 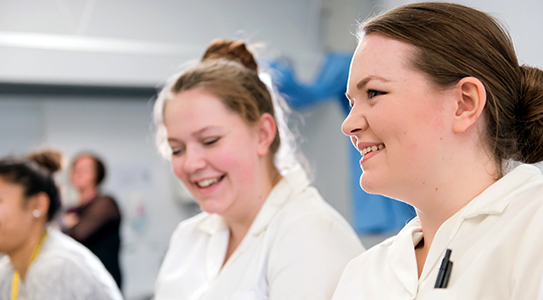 Our commitment to students’ development result in 99% of children’s nursing students going on to work or further study within 6 months of graduating (Destination of Leavers from Higher Education 2017/18). Search through the courses we offer in Children's Nursing. 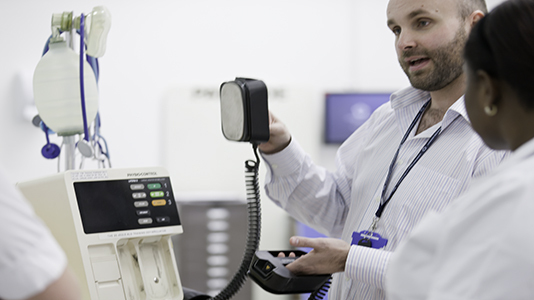 We offer access to innovative facilities which greatly enhance the learning experience. Children's Nursing staff use their years of experience to teach their students applied skills. We make sure that all our students are well-equipped for a successful career. A selection of case studies showcase what life is like for Children's Nursing students and staff.